I’ve always picked up shells from beaches, pretty reminders of holidays, one or two here and there… a dish at home full of memories .. but it was my first summer in the Middle East that sparked a hobby that has now taken me to the most amazing places. 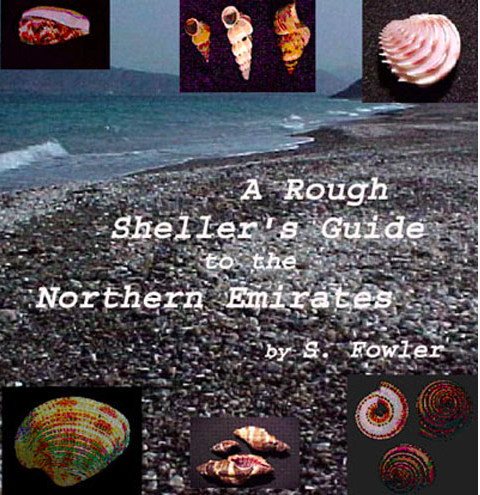 A Rough Sheller’s Guide to the Northern Emirates written by a member of the Dubai Natural History Group, Sandy Fowler, who had located and marked beaches throughout the UAE and identified shells local to each area .. this was it… a reason to explore … and so it began ..
On a visit the previous month to Hua Hin, Thailand and stumbling across an amazing secret beach, I took a stroll and found the beach at low tide littered with sand dollars and Capiz shells. Many of them came home with me ..my interest was piqued, what were they, why were they there …. I was so ready for this hobby. I’m restless; I love to be outdoors, living cooped up in a small flat, high in the city sky with no outside .. I was off, no excuses needed. An amazing late summer, trawling up and down beaches, following the GPS settings from the file .. I came home with broken and shattered treasures, but the pleasure was immense. 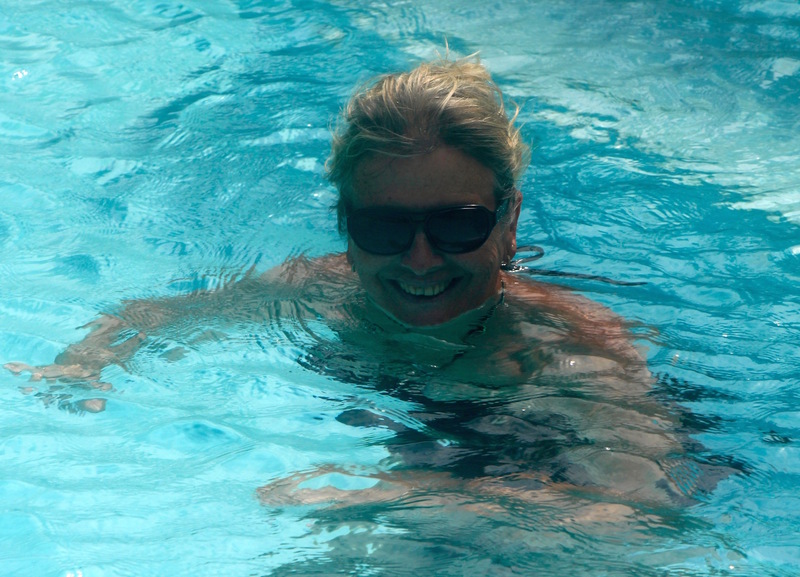 Life in the UAE is what you make it, everything is here for you to form an individual life-style; for me, having re-located from a holiday island, the lure of partying was not where I wanted to go. 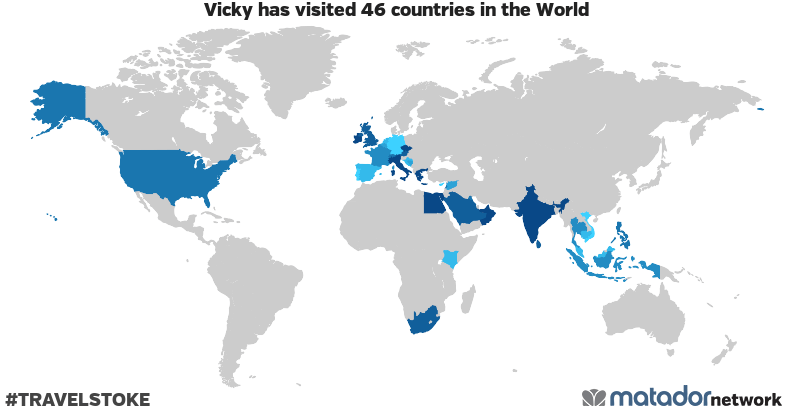 Being outdoors, exploring and experiencing the natural beauty of this country seemed to be the way I was heading and this little nugget of information gave me reason to search out every bit of coastline of this fascinating region. The Western border post of UAE and the Kingdom of Saudi Arabia is at GPS N24 7.606 E51 37.156 at Al Ghuwaifat. (NB the border crossing from UAE to KSA is NOT accessible to tourist transit. (Crossing this border is only for Transit freight, GCC residents and holders of KSA visas). I went further West to Ghaghah Island at N24 24.09 E51 32.13 in March 2014, but I believe the bridge has now been closed for “security reasons”. 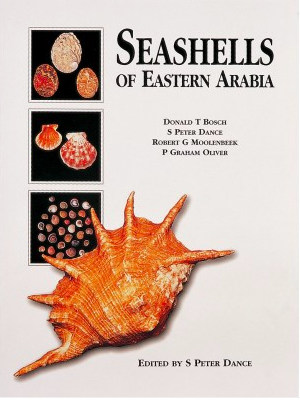 There are many of the UAE beaches which are no longer accessible to Natural History enthusiasts, due to coastline development or security changes. The driving distance between the two is 608km on E11, estimated at 5hrs 29 mins. To cross the border into the Mussandam region of Oman, immigration controls are in place. Fees are payable and passport stamping is mandatory to cross the border. Car insurance for Oman is required. The driving distance between the two points is 77.5km on the E99 coast road, estimated at 1hr 24 mins. En route, you also pass the Omani enclave of Madha, where there are no immigration formalities, and cheap fuel is available at N25 18.23 E56 21.007. The border from UAE to Oman can be crossed by car. Immigration controls are in place. Fees are payable and passport stamping is mandatory to cross the border. Car insurance for Oman is required.